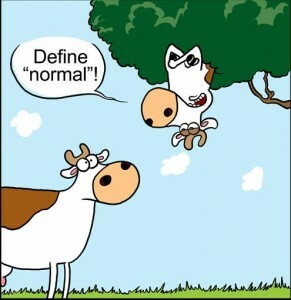 What Is Normal? – This is me. Sometimes you need to take a step back and re-analyze things in your life. When I found this quote, I did exactly that. 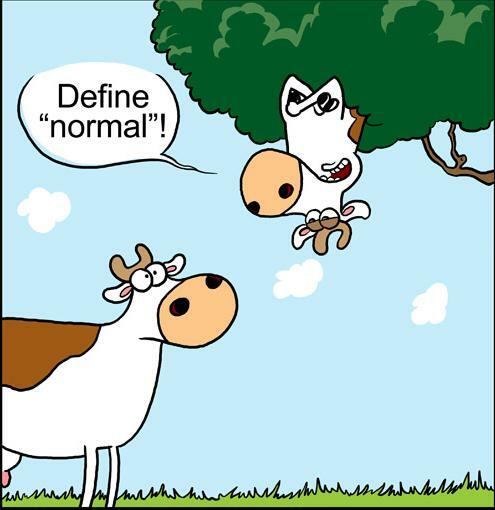 So, any changes to what you consider to be normal? Think about it and create your own version of ‘normal’.